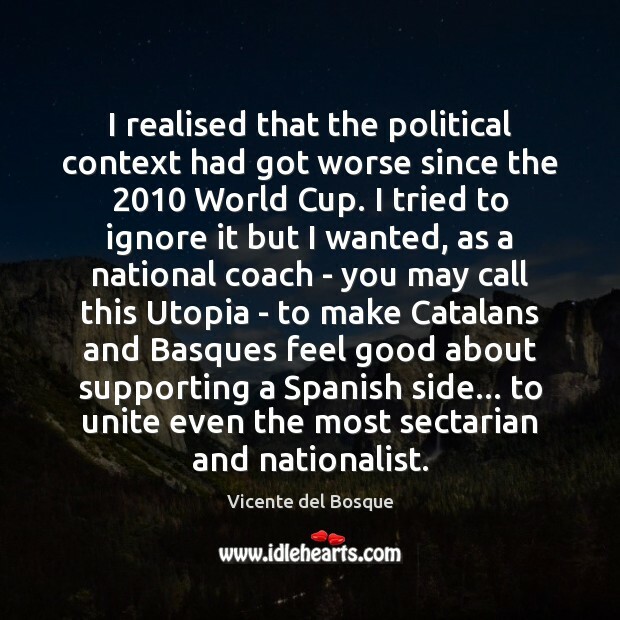 Quotations about Basques. Quotes to stimulate mind and drive action! Use the words and quote images to feed your brain inspiring things daily! In the twelfth century the Basque fishermen of Biarritz used to hunt whales with deadly efficiency. 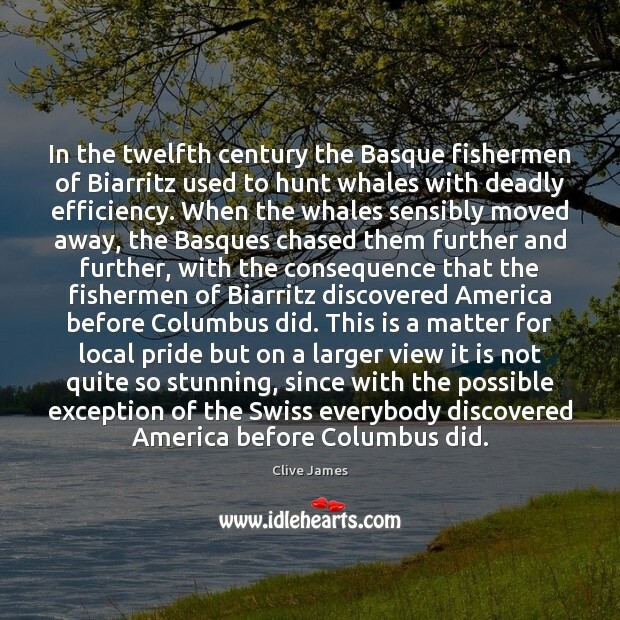 When the whales sensibly moved away, the Basques chased them further and further, with the consequence that the fishermen of Biarritz discovered America before Columbus did. This is a matter for local pride but on a larger view it is not quite so stunning, since with the possible exception of the Swiss everybody discovered America before Columbus did. 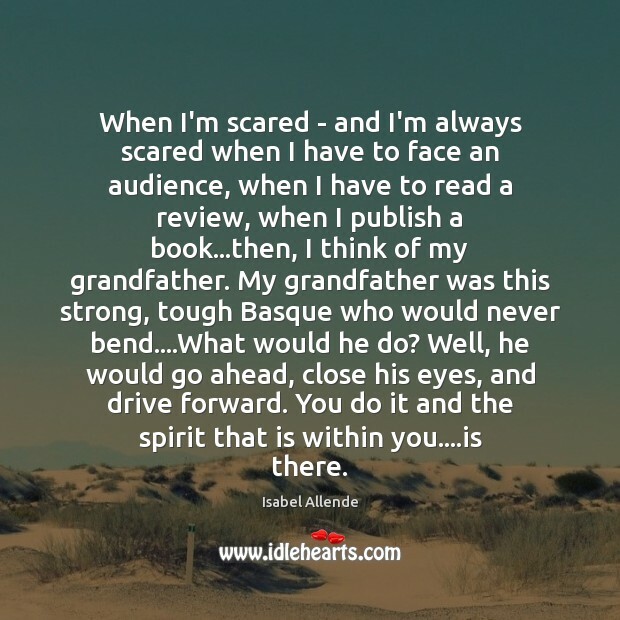 When I'm scared - and I'm always scared when I have to face an audience, when I have to read a review, when I publish a book...then, I think of my grandfather. 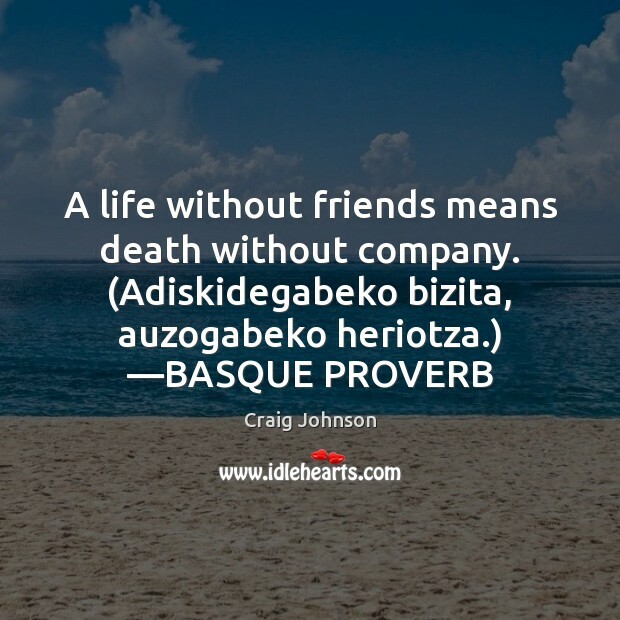 My grandfather was this strong, tough Basque who would never bend....What would he do? Well, he would go ahead, close his eyes, and drive forward. You do it and the spirit that is within you....is there. 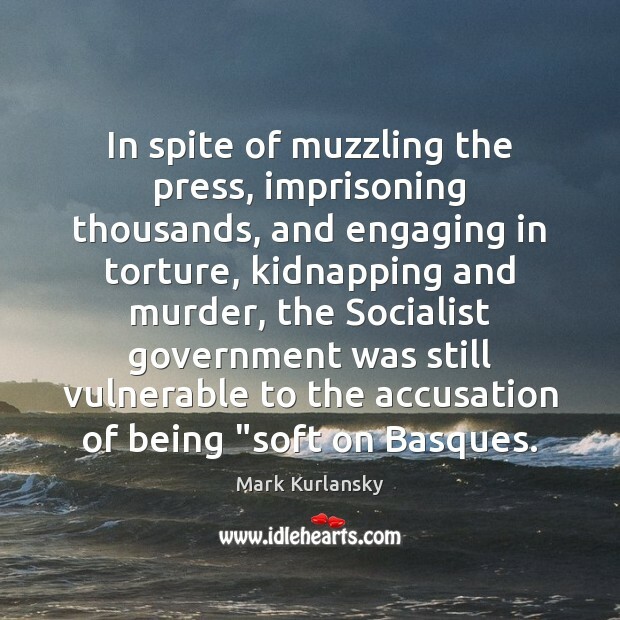 In spite of muzzling the press, imprisoning thousands, and engaging in torture, kidnapping and murder, the Socialist government was still vulnerable to the accusation of being "soft on Basques. 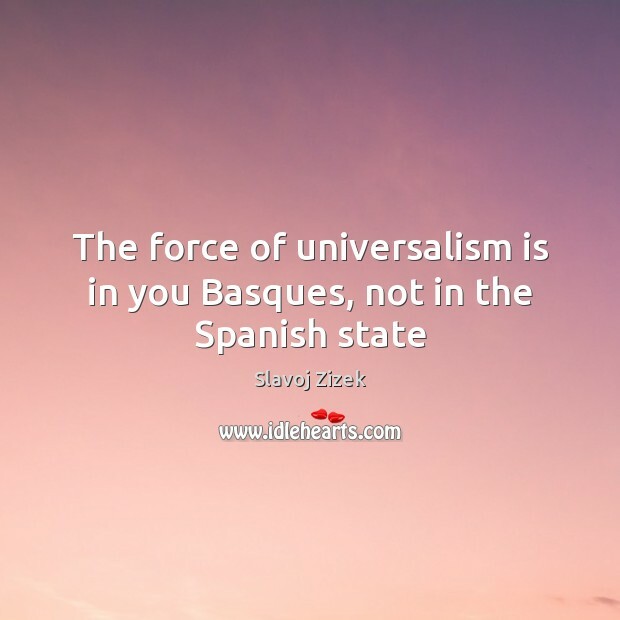 Basque is one of the world's more alarming languages. 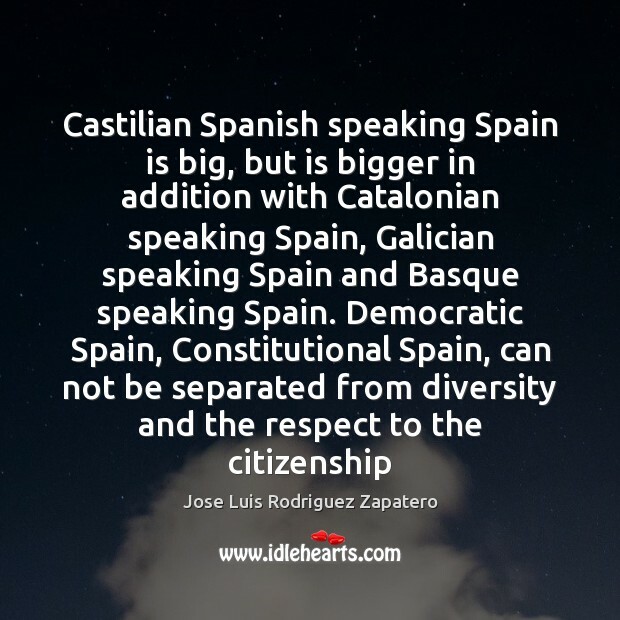 Only a handful of adult foreigners, they say, have ever managed to learn it. The Devil tried once and mastered only three words - profanities, I assume. 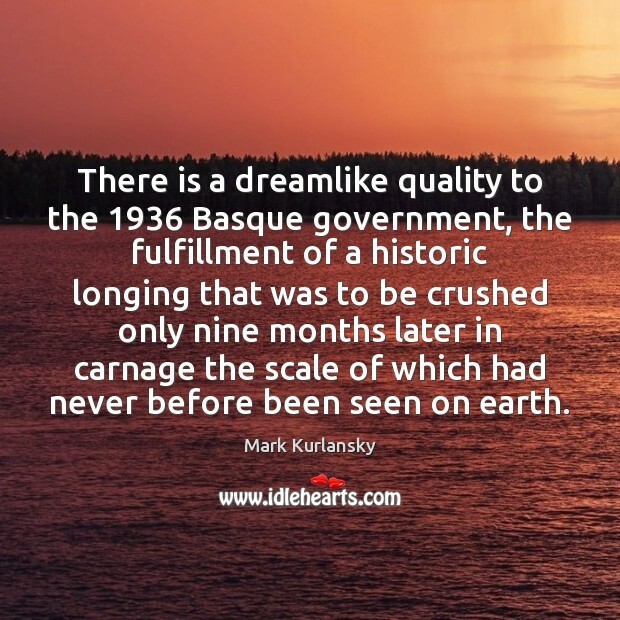 There is a dreamlike quality to the 1936 Basque government, the fulfillment of a historic longing that was to be crushed only nine months later in carnage the scale of which had never before been seen on earth.